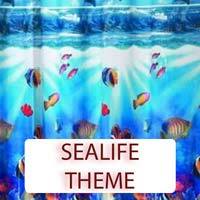 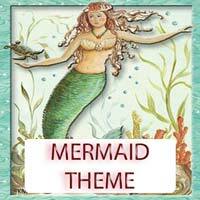 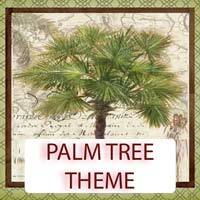 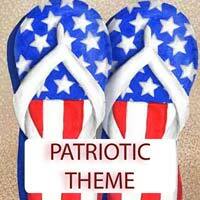 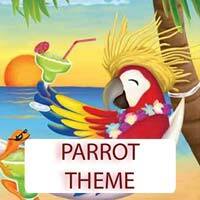 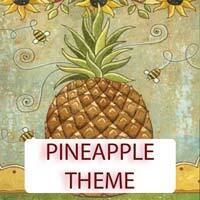 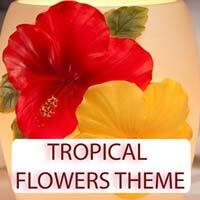 We have organized our products into tropical category themes. 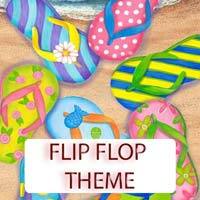 Some of us like to deocorate based on theme, like Flip Flops or Mermaids, so we organized our items neatly into many different themed categories. 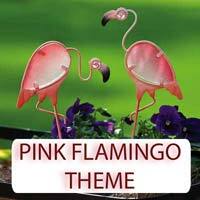 We have all kinds of great tropical gifts & decor. 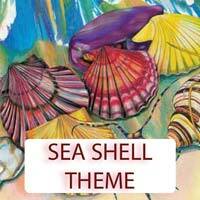 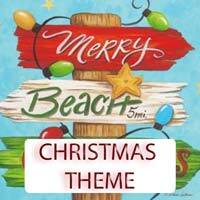 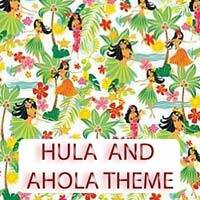 We have themes for: the Beach, for Christmas, for Flip Flops, for Hula & Ahola, for Mermaid Decor, for Palm Tree Decor, for a Parrot Theme Decor, for Patriotic Themes, for Pineapple Themes, Pink Flamingo Themes, Sealife Themes, Sea Shell Themes, and Tropical Flowers Themes. 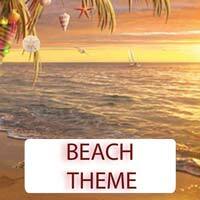 So enjoy our tropical gifts and decorations.